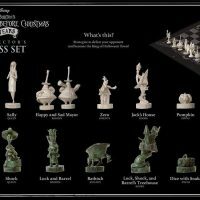 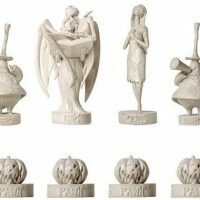 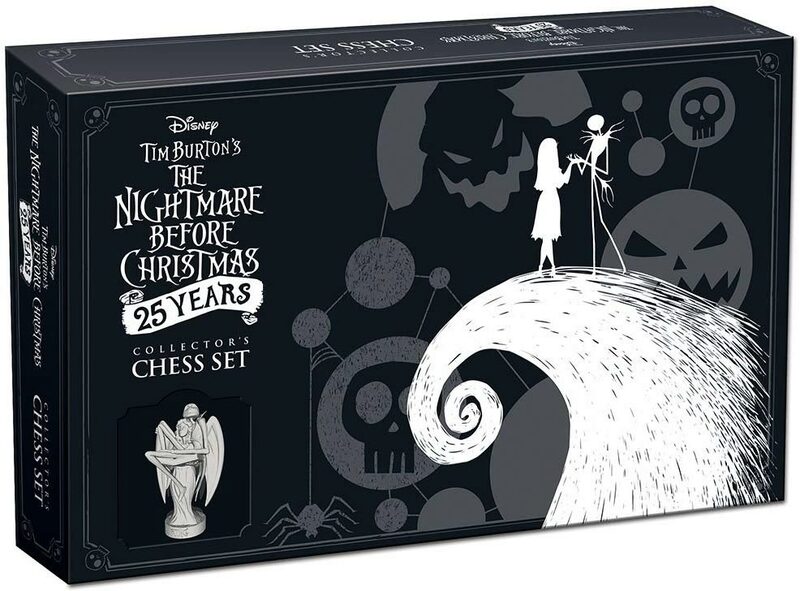 Perfect for fans and collectors, The Nightmare Before Christmas 25th Anniversary Chess Set celebrates 25 years since the film’s release. 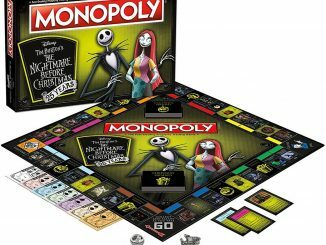 On one side, you have 16 Team Jack Skellington pieces (white), facing off against 16 Team Oogie Boogie pieces (black) on the other side. 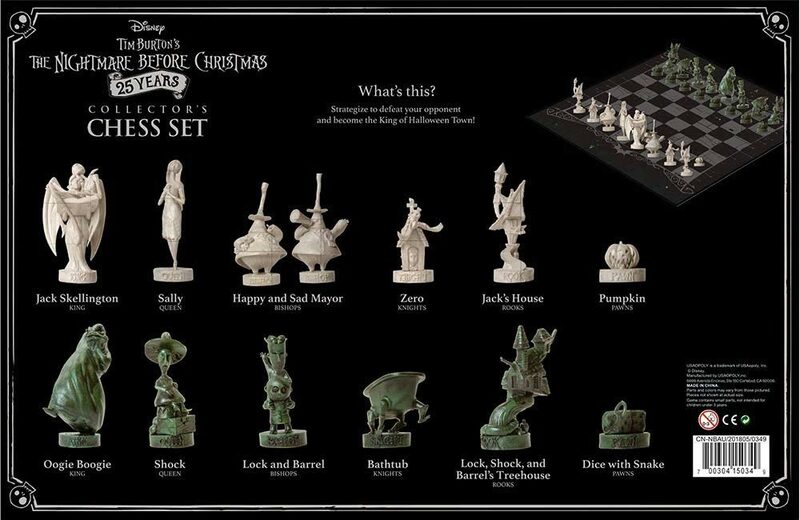 Both stand on special edition chessboard. 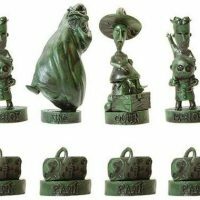 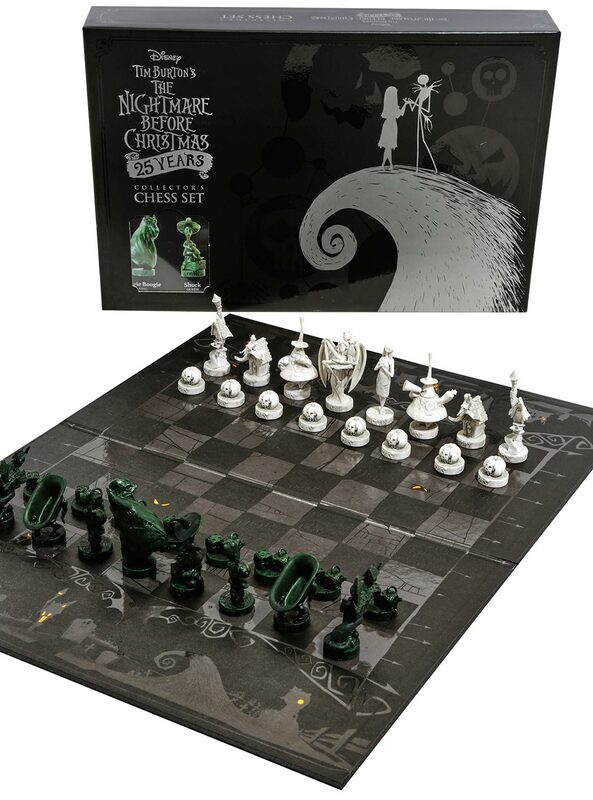 These detailed pieces make the game more fun for Tim Burton fans and make for a nice display when not being played. 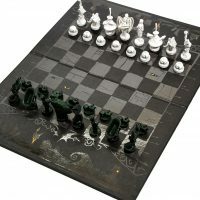 Play against someone who isn’t a fan, and you may be hoping to have a slight advantage if they get confused between which piece is which. 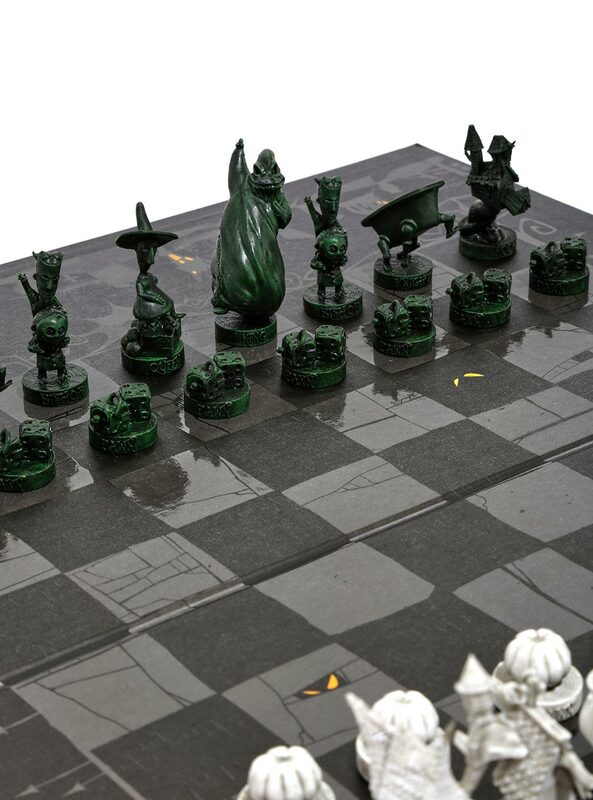 Unfortunately, that won’t work, because each piece’s position is inscribed on its base platform. 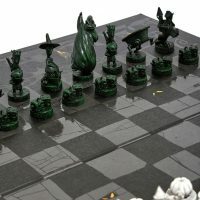 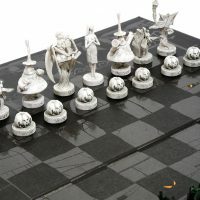 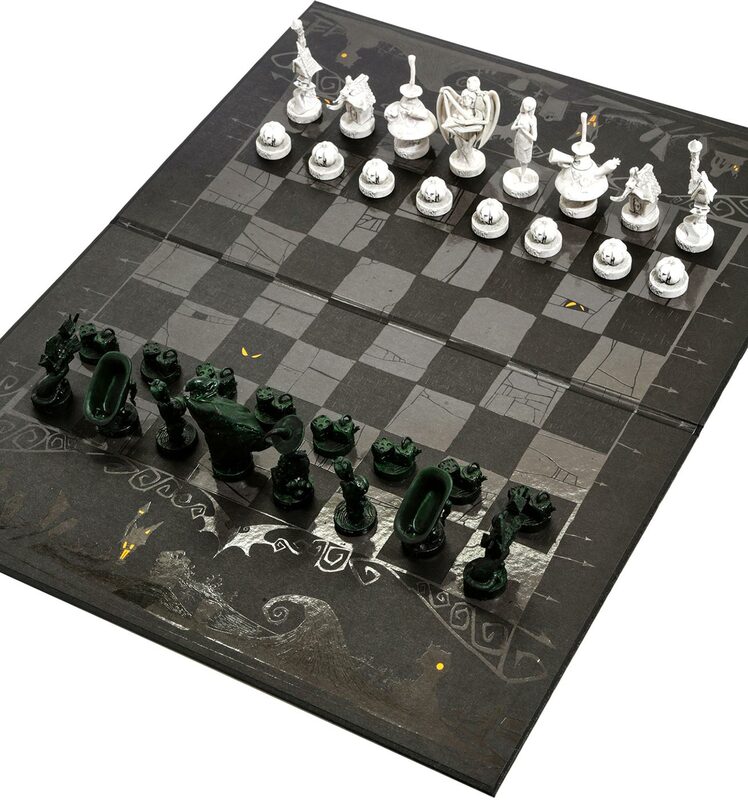 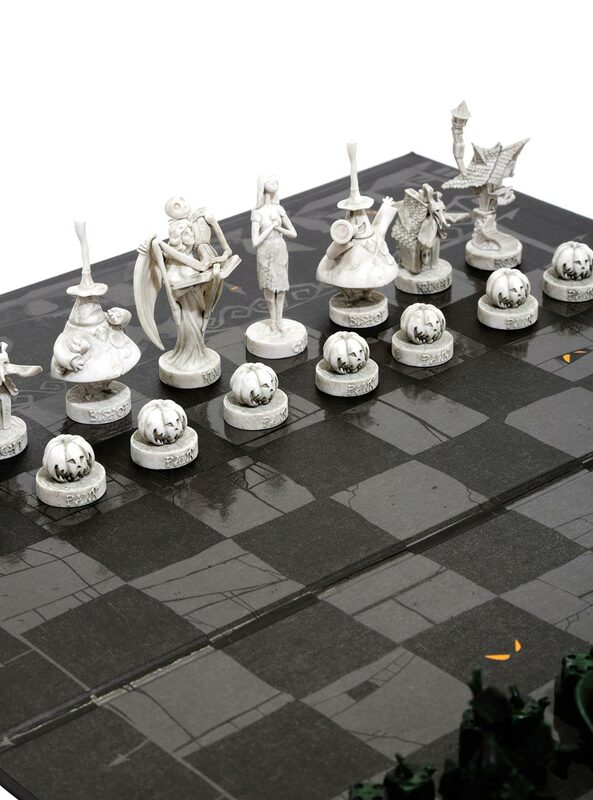 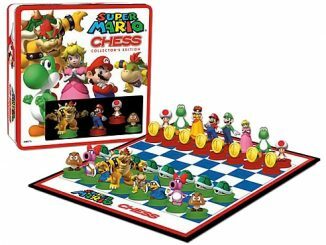 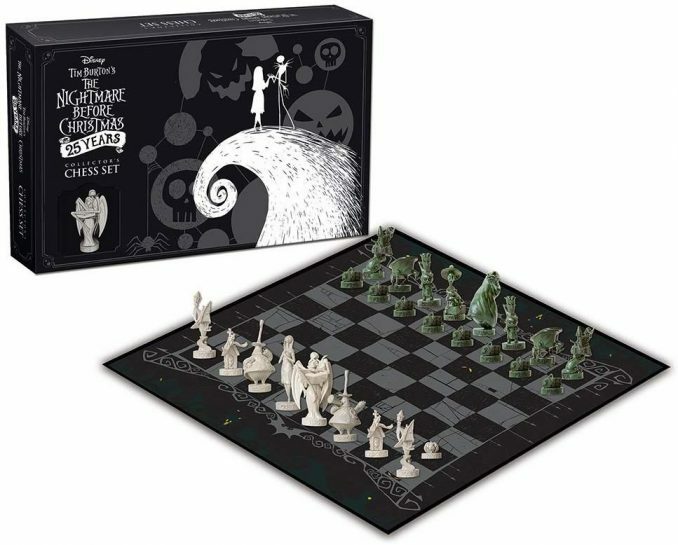 The Nightmare Before Christmas 25 Years Chess Set is the ultimate must have strategy game for fans and collectors. 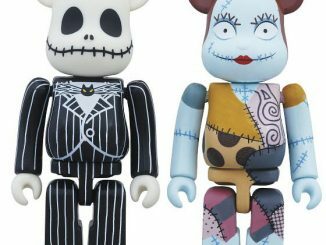 It feature the most popular characters in celebration of the 25th Anniversary of the film release. 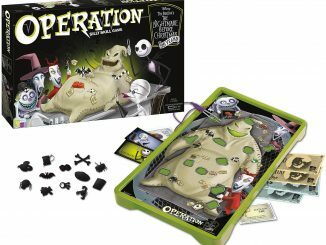 This is the perfect addition for your next family game night. 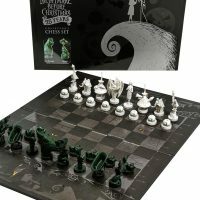 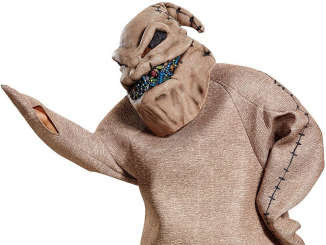 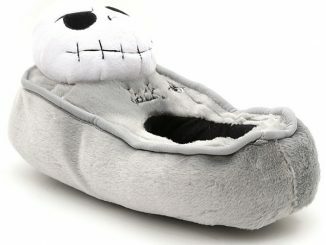 Game includes: Game board, 16 Team Jack Skellington pieces, 16 Team Oogie Boogie pieces and rules. 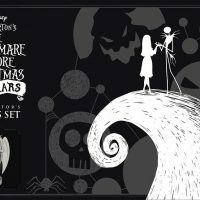 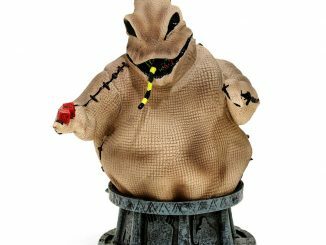 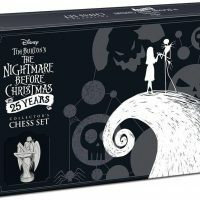 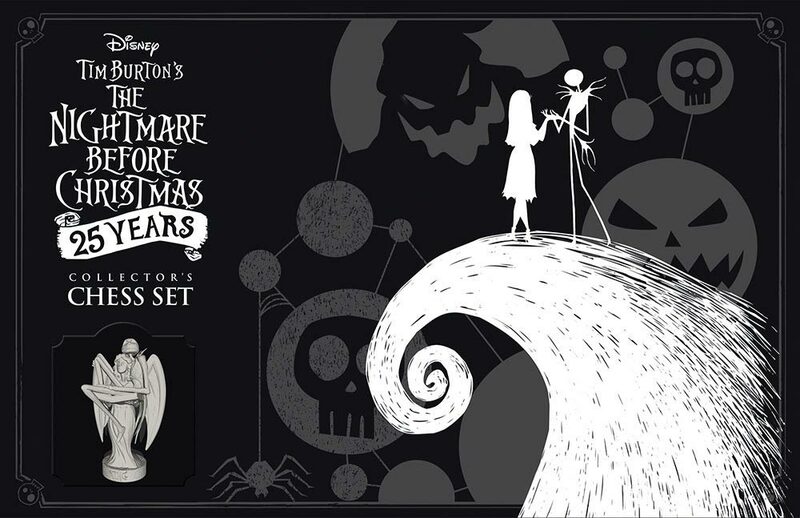 Buy The Nightmare Before Christmas 25th Anniversary Chess Set for $79.90 at BoxLunch. 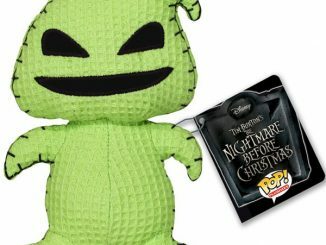 (At the time of publication, you can save 20% off with BoxLunch coupon code BLGIFTS.) 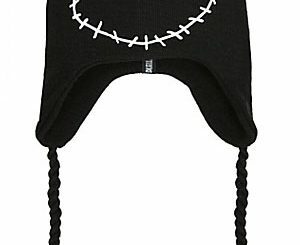 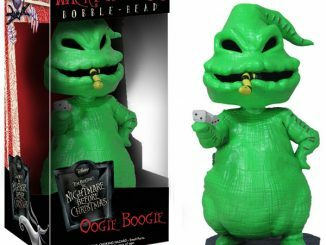 You can also find it at Hot Topic, Entertainment Earth, Amazon, Barnes & Noble, and GameStop. 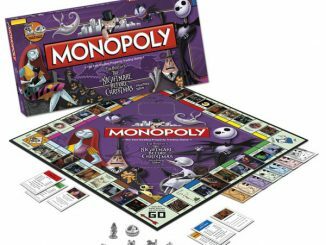 Also check out The Nightmare Before Christmas Monopoly, Clue, Operation, and Yahtzee.